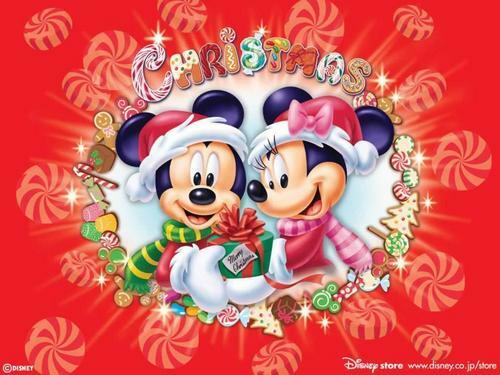 Holiday Mickey & Minnie. classic disney. HD Wallpaper and background images in the classic disney club tagged: classic disney wallaper holiday christmas mickey minnie. The *OFFICIAL* daftar Of disney Animated Classics!